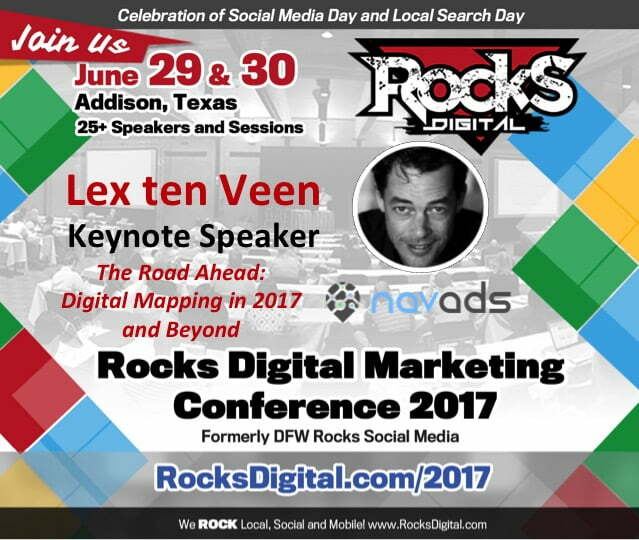 We’re excited to welcome Lex ten Veen, the CEO of Navads to the Rocks Digital Marketing Conference 2017 to the speaker lineup. Lex is a serial tech entrepreneur specializing in geospatial and media technology industries. With over 16 years of dedicated experience, Lex has been serving various roles within mapping and Geo-IT related companies, after which he became CEO of Navads in 2012. This further strengthens his personal mission: to create a quality standard for publishing business locations on maps. Lex is also an active investment partner in various Geo and Media related companies, thereby further developing and supporting the Geo-Marketing Branch. His outstanding leadership efforts as CEO catalyzed massive growth at Navads – over 70% in the last year alone. Lex fuels his 50 fellow team members with leadership skills charged with determination and his contagious energy. He also collaborates with his business partners to improve upon and promote a healthy business environment. Navads is the leading provider of quality location content for the top databases that power the navigation and mapping industry. Through strategic relationships with principal map development companies including Google, Apple, TomTom and HERE, Navads offers a one-stop service to ensure that all location content is pushed directly to their core mapping databases. With extensive experience in location marketing, Navads helps brands with multi-locations and resellers to better serve their clients in achieving optimal visibility in mainstream navigation devices and applications, today and always. The globally driven on-demand economy continues to make digital maps a pivotal component of today’s marketing mix, which is imperative for agencies and brands alike. Over the last 5 years, there has been a paradigm shift in which national brands are increasingly competing with local SMBs, and vice-versa. 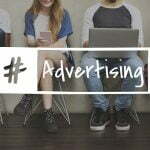 This driven economy is based on consumerism and shaped by device-dependency in a world where physical location is the core of modern-day marketing and ad targeting practices. Proximity to location enriches but also challenges the traditional marketing mix, as it now represents the number 1 ranking factor in the local SEO space. The limits imposed by dependence upon handheld paper maps are gone, as people are paving their own way through the evolution of digital maps and now charting unexplored territory like never before. 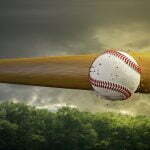 They are the epicenter of their digital footprint which drives freedom in location selection. Digital maps not only make the world an easier place to navigate and change search behavior, they also provide a base upon which SEO and PPC campaigns will thrive or flounder. They will also make or break brands by generating consumer engagement through ratings and reviews – see the recent United Airlines snafu as an example. « How Does Pinterest Advertising Stack Up?